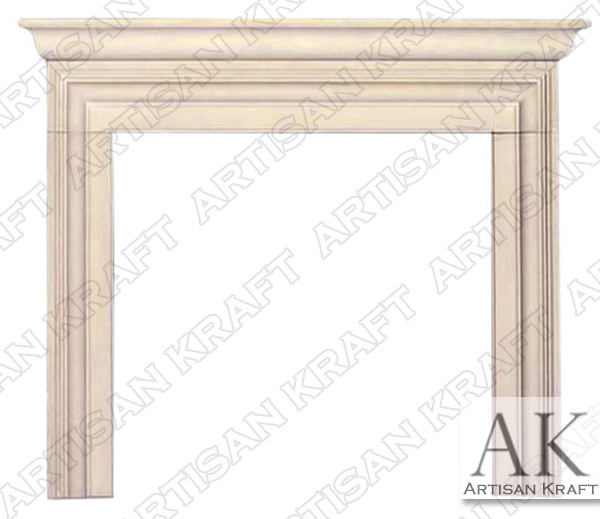 Tuscan Cast Stone Mantel is a simple traditional Greco-Roman (Italian) design fireplace mantel. 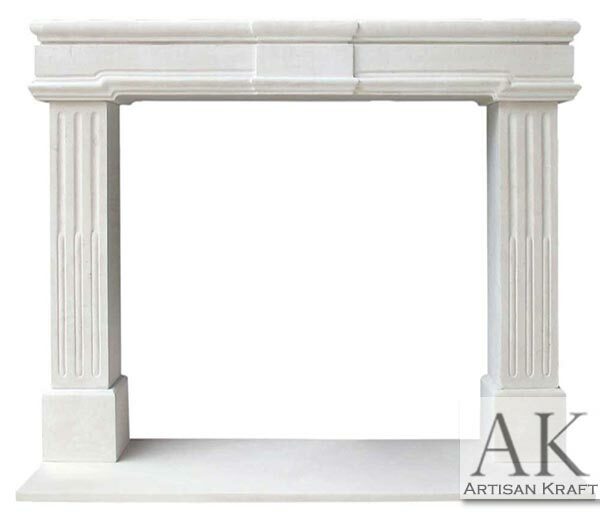 Two Tuscan columns flank the sides of a step mantelshelf. This particular cast stone fireplaces has a raised hearth. The texture is a travertine like cast and the color is cream. 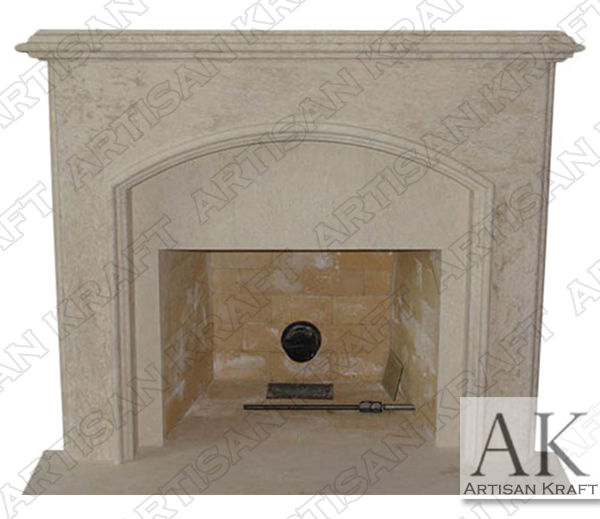 All of our cast stone fireplaces can be made to order and to your needed dimensions. 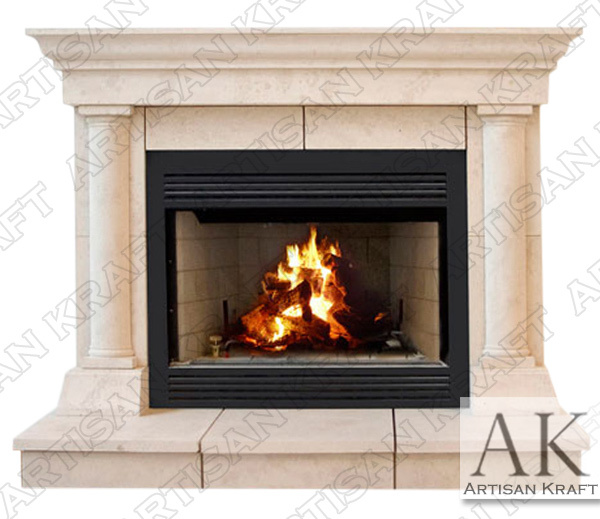 Old world traditions and modern innovation allow us to achieve the highest standards of quality in our fireplaces. Carved from beautiful slabs of natural stone including but not limited to marble, limestone, travertine, and sandstone. 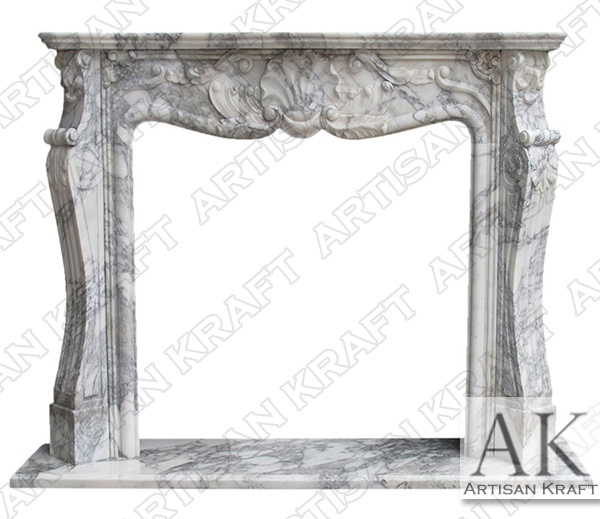 NY fireplaces NJ cast stone fireplace OH mantels WI marble IN martel and IL some of the states we deliver to.